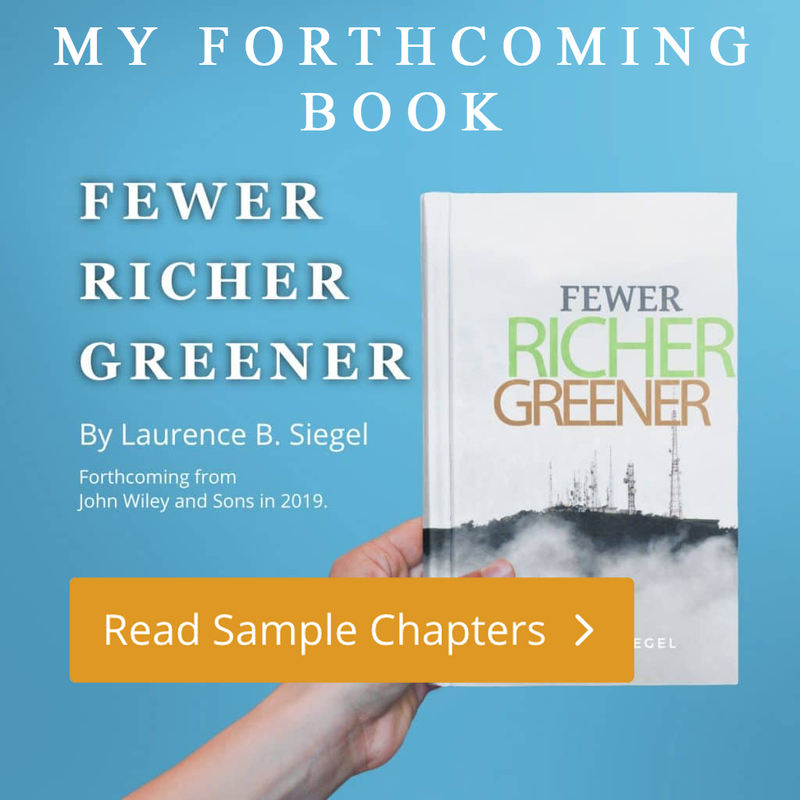 Why have defined contribution (DC) retirement plans delivered such uneven—and, on average, inadequate—results? How can DC sponsors, who are charged with most of the responsibility for retirement security in the United States and elsewhere, do better—much better? 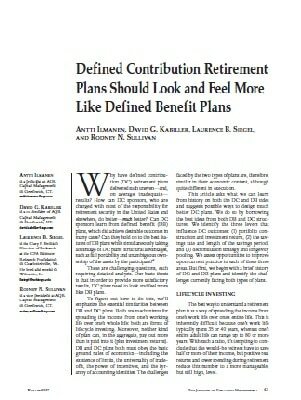 Can DC sponsors learn from defined benefit (DB) plans, which did achieve desirable outcomes in many cases? Can they hold on to the best features of DB plans while simultaneously taking advantage of DC plans’ structural advantages, such as full portability and unambiguous ownership of the assets by the participant? These are challenging questions, each requiring detailed analysis. Our basic thesis is that in order to provide more satisfactory results, DC plans need to look and feel more like DB plans.